Smok TFV4 Mini Pyrex Glass Replacement Tube, which adopts high quality pyrex glass to offer long service time, has 3.5ml capacity to meet your daily needs. Please notice that it can only work with Smok TFV4 Mini Tank. Smok TFV4 Mini Pyrex Glass Replacement Tube, which adopts high quality pyrex glass to offer long service time, has 3.5ml capacity to meet your daily needs. Please notice that it can only work with Smok TFV4 Mini Tank. 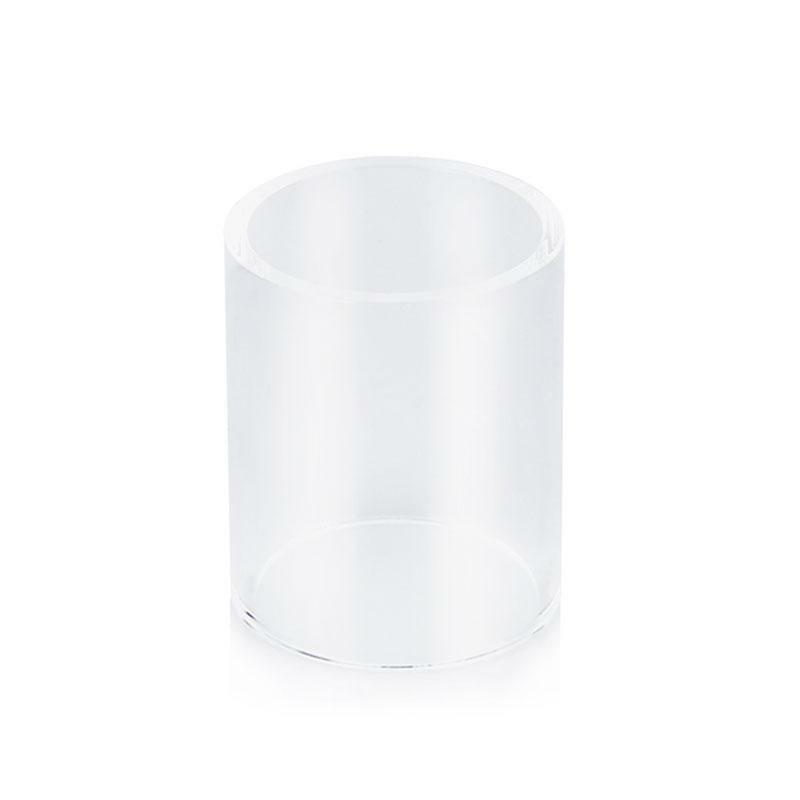 You will find that change glass tube is really with this replacement tube. Just get it as your spare part. • Quick link:TFV4 Mini Tank. Larger in size than the original Liquid passes, money for nothing is thrown out. 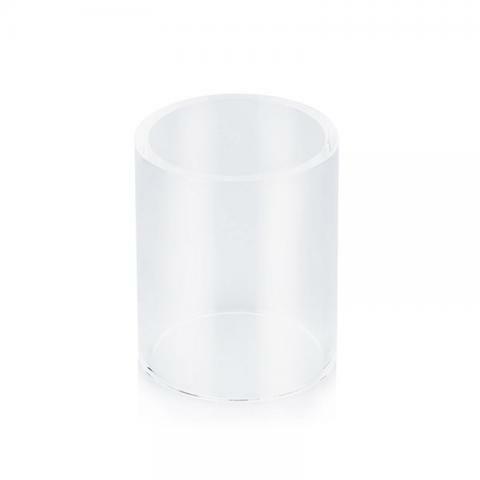 Smok TFV4 Mini Pyrex Glass Replacement Tube is a 3.5ml capacity replacement tube. With a 3pcs Original vapesoon Replacement Pyrex Glass Tube. For SMOK TFV4 Mini Tank Atomizer.